Pritzker Prize winning architect Renzo Piano has just been named a Senator for Life by Italian President Giorgio Napolitano. 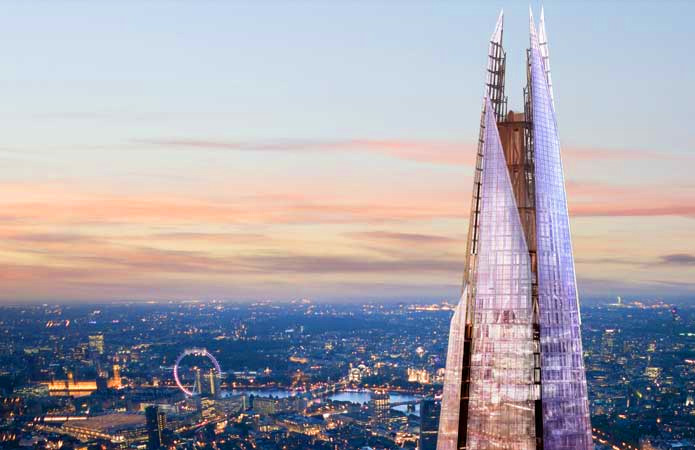 The title—one of Italy’s highest honors—provides the creative mind behind The Shard in London and Paris’ Centre Georges Pompidou with all privileges and honors associated with being a lawmaker for the rest of his life, as well as voting rights in the Parliament’s Upper House. Napolitano’s decision to honor 75-year-old Piano recognizes a long career in which the Italian architect and his studio The Renzo Piano Building Workshop has designed many iconic cultural institutions, including the green-roofed California Academy of Sciences and the recently completed MUSE Science Museum in Italy, as well as Europe’s tallest tower, the Shard. One of the first considerations for Italy’s new life senators will be the expulsion procedure for former Prime Minister Silvio Berlusconi, which is currently under debate in the Upper House of Parliament. 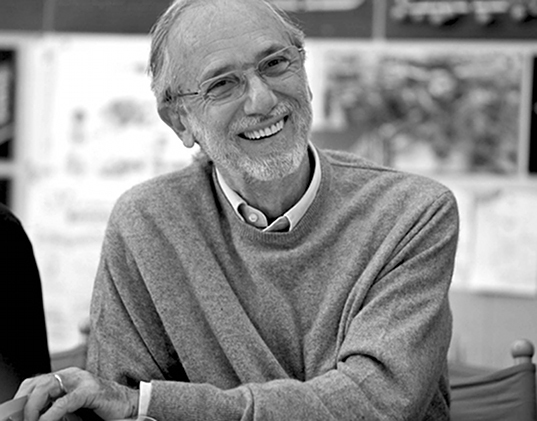 Pritzker Prize winning architect Renzo Piano has just been named a Senator for Life by Italian President Giorgio Napolitano. The title—one of Italy's highest honors—provides the creative mind behind The Shard in London and Paris' Centre Georges Pompidou with all privileges and honors associated with being a lawmaker for the rest of his life, as well as voting rights in the Parliament's Upper House.